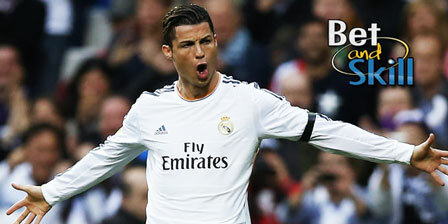 It is a battle for supremacy in Group F as Real Madrid host Borussia Dortmund at the Bernabeu on Wednesday night. Who will win the final match? 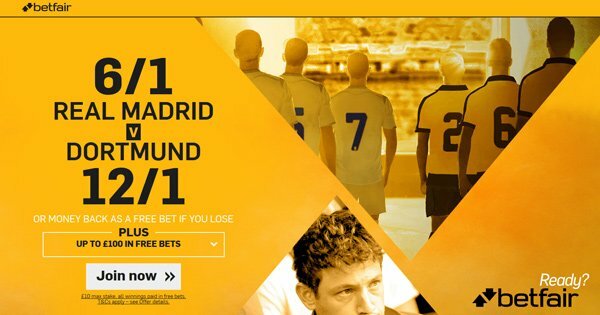 Don't miss our Real Madrid v Borussia Dortmund betting preview with free predictions, betting tips, starting line-ups, team news, best odds, bookie promotions and no deposit bonuses on tonight's football games. Real Madrid, who are yet lose a Champions League match this season, currently sit 2nd in the group table with 11 points (W3 D2) and trail leaders Dortmund by two points. Hence, they have the chance to leapfrog the German outfit with a victory. 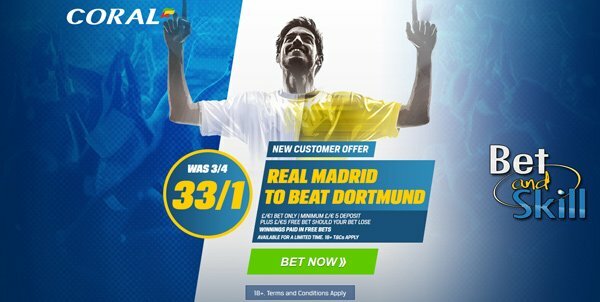 The direct match played in Germany resulted in 2-2 draw at Dortmund’s home soil. Los Blancos' unbeaten start to the season continued on Saturday as a 90th minute Sergio Ramos equaliser earned them a point in El Clasico against Barcelona, a draw that kept Zinedine Zidane's men at the top of La Liga standings with a 6 points gap over the Blaugrana. Borussia Dortmund recorded an impressive 4-1 win over Borussia Monchengladbach on Saturday to bounce back from their away defeat to Eintracht Frankfurt the previous week. They have not been quite as reliable with two domestic losses on the road and only one clean sheet away from home this season, but their Champions League form has been very impressive. In Europe, BVB lead Group F table with 13 points, having won four and drawn one out of their five group matches played so far. Mario Gotze who misses the trip to Spain through injury. The German international has joined Roman Burki, Raphael Guerreiro and Sven Bender on the sidelines. Marco Reus will be assessed tomorrow after he came down with a cold. Pierre-Emerick Aubameyang is likelty to spearhead the attack in a 4-1-4-1 formation which will also inclued Ousmane Dembelè and Shinji Kagawa among the offensive midfielders. Neven Subotic is still recovering from injury and is unlikely to feature, along with Marcel Schmelzer, Raphael Guerreiro and Erik Durm who are all doubtful. Real Madrid (4-3-3): Navas; Carvajal, Ramos, Varane, Marcelo; Modric, Kovacic, Isco; Vazquez, Ronaldo, Benzema. Borussia Dortmund (4-1-4-1): Weidenfeller; Piszczek, Sokratis, Bartra, Passlack; Weigl; Castro, Kagawa, Reus, Dembelè; Aubameyang. 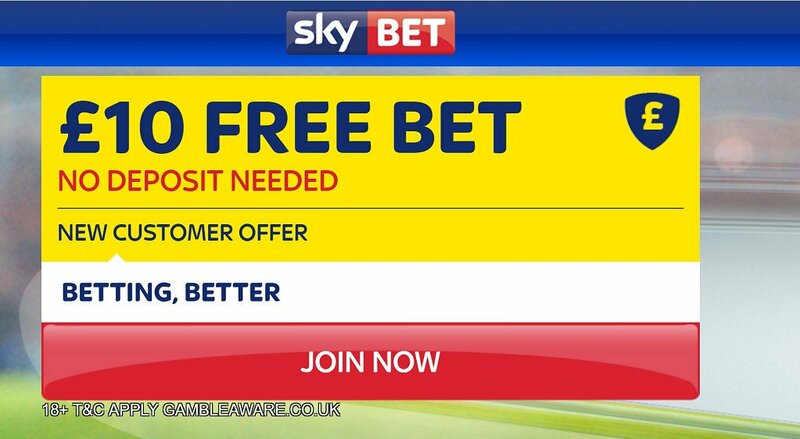 "Real Madrid v Dortmund betting tips, predictions, lineups and free bets (Champions League - 7.12.2016)"